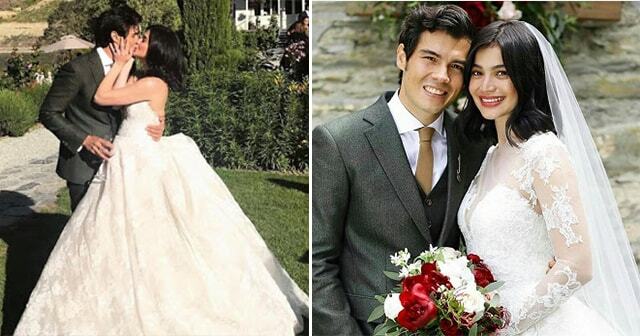 Erwan Heussaff and Anne Curtis tied the knot last Sunday which held in Queenstown, New Zealand. 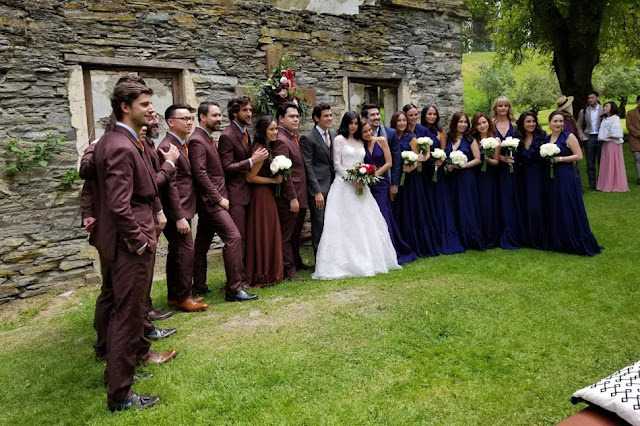 The newlyweds have been together for more than 6 years and finally decided to take another step into their relationship. Finally, there are now Mr. and Mrs. Heusaff. 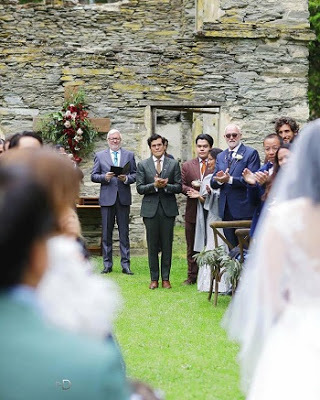 They exchange their vows in front of their family and friends together with their maid of honor, Solen Heusaff, and Jasmine Curtis. 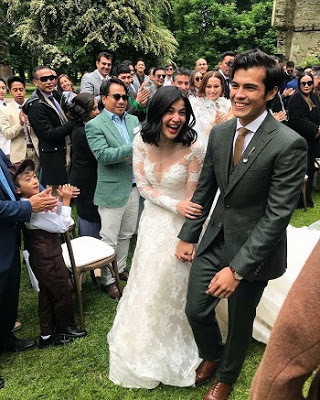 They got engaged last December 16, but before Erwan ask Anne for her yes, he handed first a video of them traveling around the world that made Anne cry. 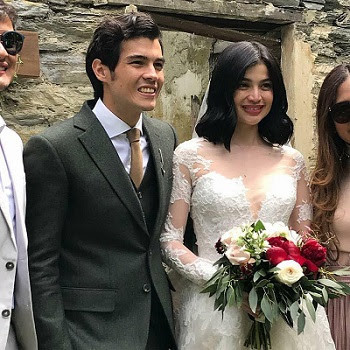 In the pictures, you can see Anne wearing a Monique Lhuillier gown while Erwan looked dashing in his suit made by his trusted tailor from Paris named Mario. 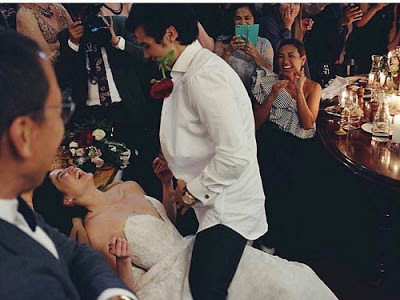 Take a look at some of their pictures during their wedding shared by their friends, relatives in and out of show business. 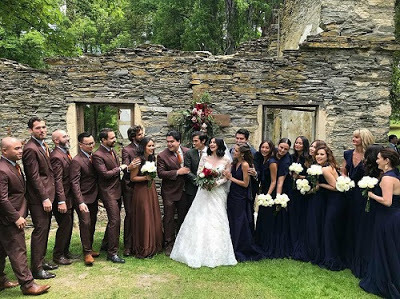 Congratulation Anne and Erwan such a beautiful wedding. 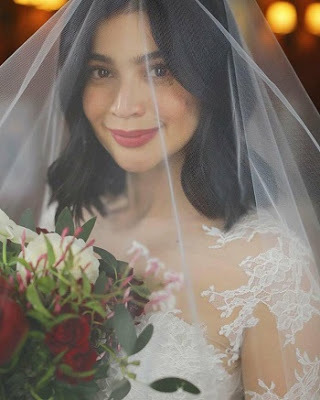 Wishing you both a beautiful life as husband and wife. 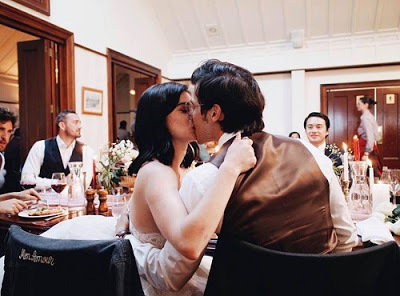 May your years together be full of love, happiness, and blessings.